7 days / week, open on Sundays and Holidays too. Classes run from 6am - 8pm. 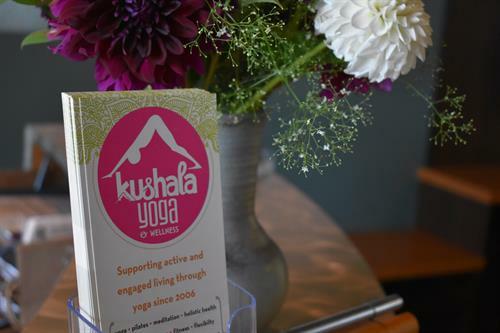 Kushala Yoga (formerly Newport Yoga) opened its doors in the winter of 2006 in Newport Village, Port Moody. 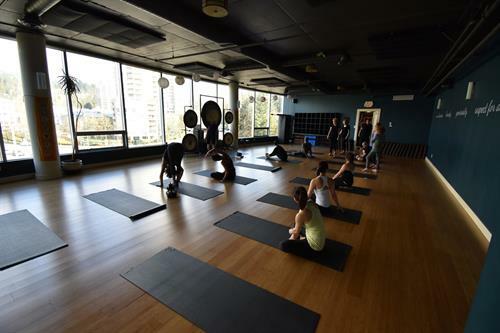 We are now located in Suter Brook Village, in a beautiful 2-studio space overlooking the North Shore mountains. 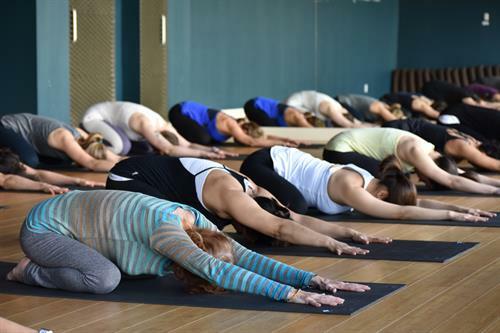 Whether you seek to improve fitness, manage stress, increase flexibility, promote balance, or increase personal fulfillment; we have classes and holistic services to support your needs and aspirations. Park underground in Suter Brook Village (near Thrifty Foods) or take the Skytrain to Inlet Station.